The EMALS team found during April 2014 testing that airplanes carrying full 480-gallon wing-mounted external fuel tanks were experiencing a great amount of stress on the airframe. “During certain launches with full wing-mounted external fuel tanks, the system was exceeding acceptable load levels within the wings of the aircraft during the initial release of the launch sequence. … This presented a risk to the fatigue life of the aircraft. It was not a risk to the ship or to the EMALS system,” NAVAIR spokesman Rob Koon told USNI News. EMALS and the Advanced Arresting Gear system, both of which are being fielded for the first time on the newly commissioned USS Gerald R. Ford (CVN-78), fine-tune the forces they put on the airplanes taking off or landing based on their weight and size, to most efficiently launch and recover the planes without putting undue stress on the airframes. This is meant to reduce maintenance on the airplanes and extend their service lives. 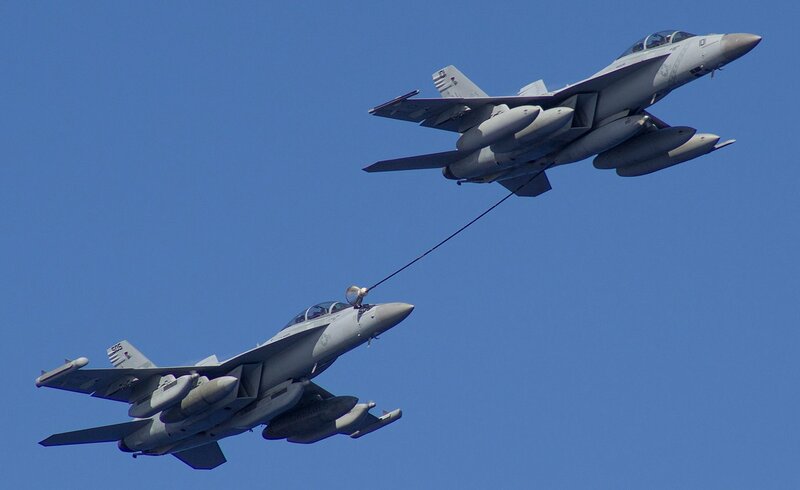 The software fix will now allow EMALS to handle the upper limit of its workload – the heaviest planes, Super Hornets and EA-18G Growlers with full external fuel tanks – without exceeding stress limits on the airplanes. Koon said that the problem did not hinder any testing on EMALS so far – all airplanes launched successfully – but rather the concern was the wellbeing of the airplanes over time. “We were confident since the day that the issue was uncovered that it was solvable,” George Sulich, EMALS integrated program team lead, said in a NAVAIR news release. The fix’s design, development, laboratory testing and dead-load testing – which uses sleds that are weighted to represent various aircraft types – were all completed in 2015. Along with other software fixes that had been made to EMALS, this fix was loaded onto the system at a test site at Joint Base McGuire-Dix-Lakehurst, N.J. Beginning in April of this year, 152 dead-load launches were conducted, and then just recently the EMALS team conducted final tests with real aircraft carrying instruments to measure the forces being put of the airframes. The software fix will be uploaded to the EMALS aboard Ford in 2019, when the ship goes in for its post-shakedown availability. That shipyard availability is the first opportunity to update the EMALS software without disrupting ship operations, Koon said, and presents no risk to the ship or any airplanes by waiting. 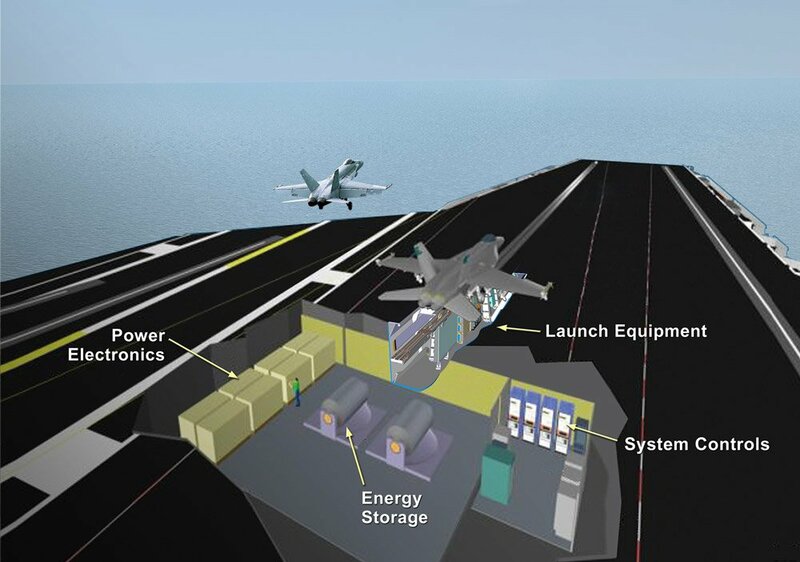 “There is no urgency to apply the fix, as shipboard launches of F/A-18s with [external fuel tanks] will not be conducted until 2019, following CVN-78’s Post Shakedown Availability,” Koon said.